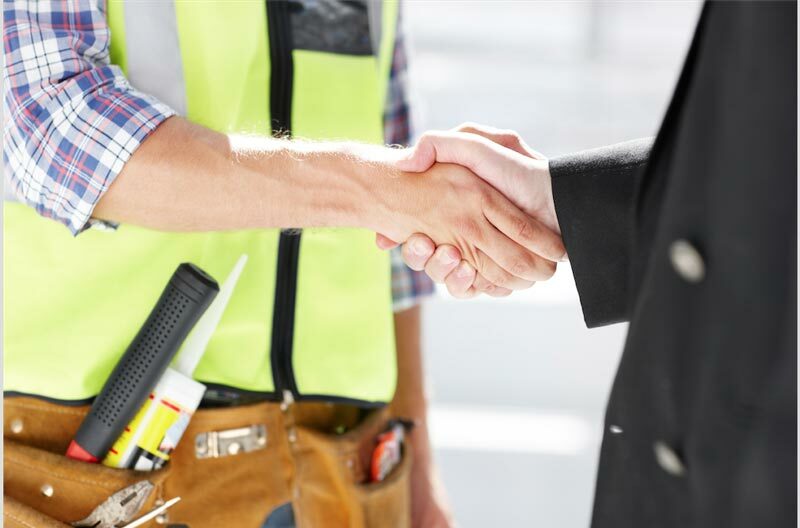 We are specialized in Construction Law, especially in Construction Contracts and Architect Agreements. 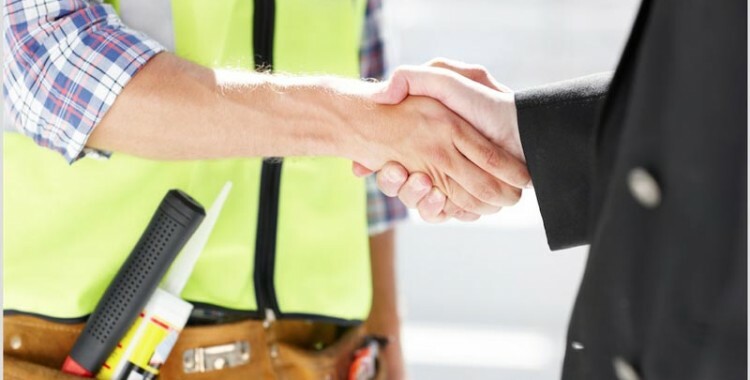 Among our wide range of services we examine carefully the legal situation of the construction and offer our clients help with the implementation of their new construction projects by obtaining or renewing required building permits as well as with the legalization of existing construction and their inscription in Land register and Cadaster. Furthermore, we support you in the case violation of building regulations. In order to provide an ourstanding service, we work closely with local architects.